Gypsy Kush (aka Faraona) is a characteristically stable variety, and if you grow a few seeds at the same time, you will see that they look like clones among them. One of its genetics is the famous Rosetta Stone, a big producer of compact flowers and abundant harvests. 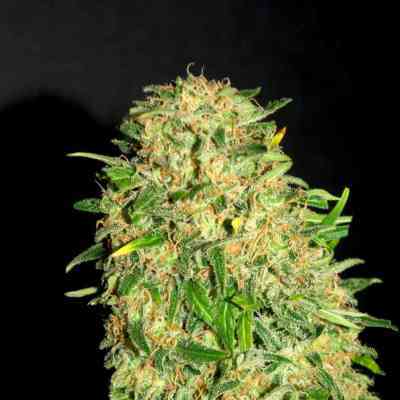 You must know that Gypsy Kush is a strong and tough plant. Easy to grow, it endures all sorts of plagues and cultivation systems, optimizing its potential if you keep the EC under 2.2 during the flowering period. It has a classic structure with a fir shape. 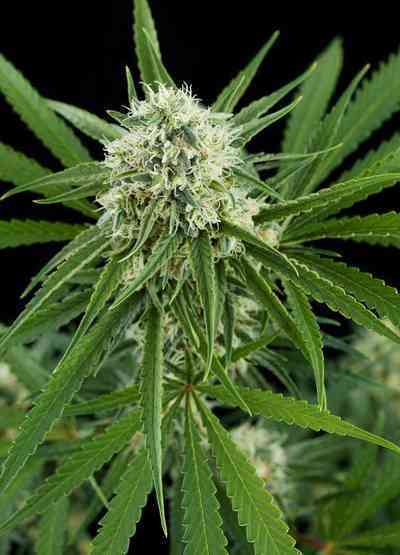 Outdoors, lower branches reach a considerable size and produce a great amount of flowers, developing compact and resinous buds. The effect is mostly relaxing, although it also causes short euphoric moments, resulting in instants of ‘hysterical laughter’. Faraona psychoactive levels THC are pretty high too and can lead to psychedelic effects.